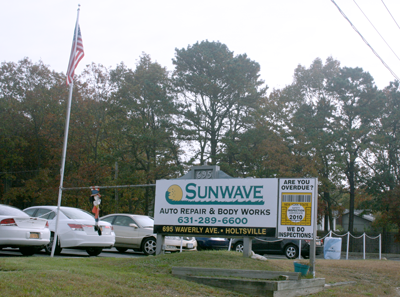 Sunwave Auto Repair & Body Works has been in business for over 25 years. 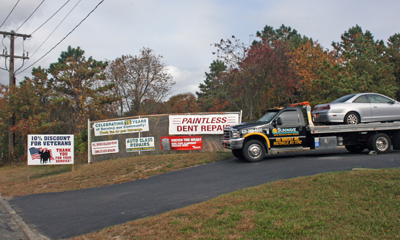 Our mechanics have a combined experience of over 60 years. We have a long standing customer base and pride ourselves on good customer service and fair pricing.